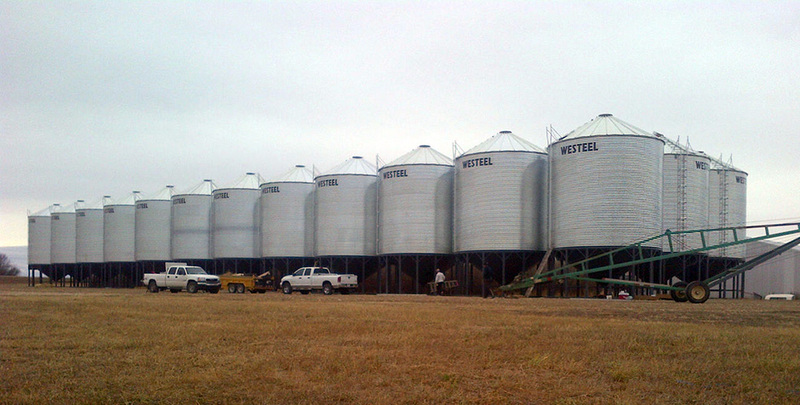 We sell only top quality grain bins, hopper bottoms, aeration systems and short line farm equipment. Located in central Saskatchewan, Canada we are able to serve Alberta, Saskatchewan and Manitoba very well. Ready to order? Contact us now for your Free Estimate. 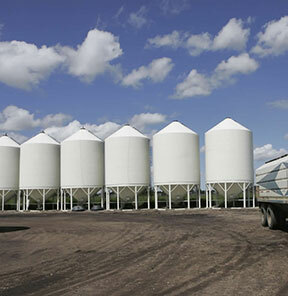 Since 1992, we have marketed and erected thousands of grain bins, sold hopper cones, aeration equipment and other short line farm equipment to many farmers who have enjoyed our good, honest pricing on the best products in the industry. All products are backed by full factory warranties with flexible leasing available on approved credit. Located in central Saskatchewan, Canada we are able to server Alberta, Saskatchewan and Manitoba very well.